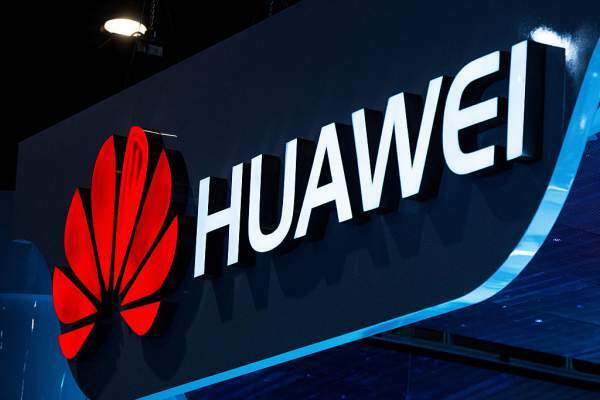 Home Technology Huawei P11 Release Date, Specs, Price: To Launch At MWC 2018? The company’s flagship project for the year, Huawei P10 was revealed at recently held Mobile World Congress (MWC) 2017. And even before that news dies down, P11 comes into the picture. Even though there are no confirmed reports, rumors are pouring in from all sides. Here is all you need to know. First appearance expected by?? The company’s vice president Bruce Lee stated in an interview with Android Central that they have a motive of getting the new devices in European stores before people get in the holiday mood for Easter. And this adds to already ripe rumors that the P11 may be unveiled at MWC 2018. Even though the dates change for Easter 2017, they are mostly expected to fall into April only, making this March mahakumbh of mobiles the perfect occasion to achieve the idea. So if the current trend is followed, one can be the proud owner of P11 by early March 2018. How deep it’s going to be drilling in our pockets?? This Huawei phone is expected to cost somewhere around £550 in the UK, making it around $690 in the states. Its predecessor P10 has been tagged at £649 i.e. about $692, as reported by Gadgets360. And most important, what are the specs? With a 5.2 inch Quad HD IPS, it’s going to boast of 1,440 × 2,560 pixels resolution. The fingerprint sensor for ensuring a superb security comes at the front while the other side is nowhere lagging behind with its 20MP dual-lens camera. In the hardware section, it’s most probably will be equipped with 3GHz octa-core processor integrated with Kirin 970 chipsets. It may become in handy when its internal storage stats of 64GB is considered along with an expansion slot supporting up to 256GB, making you that guy who moves with 320GB in his pocket. Moreover, it may come with a 3,200 mAh nonremovable battery making sure plugging in your phone is the last worry in your gray matter. Also, it will have a 6GB RAM making it a point that you enjoy multiple apps at once, with any slowing down. It will come with USB 3.1 Type-C in the connectivity department. Even though nothing has been set in stone, only time will tell!! Next articleIndian Idol 9 Winner 2017 Name: Who Won This Season’s Title II9?